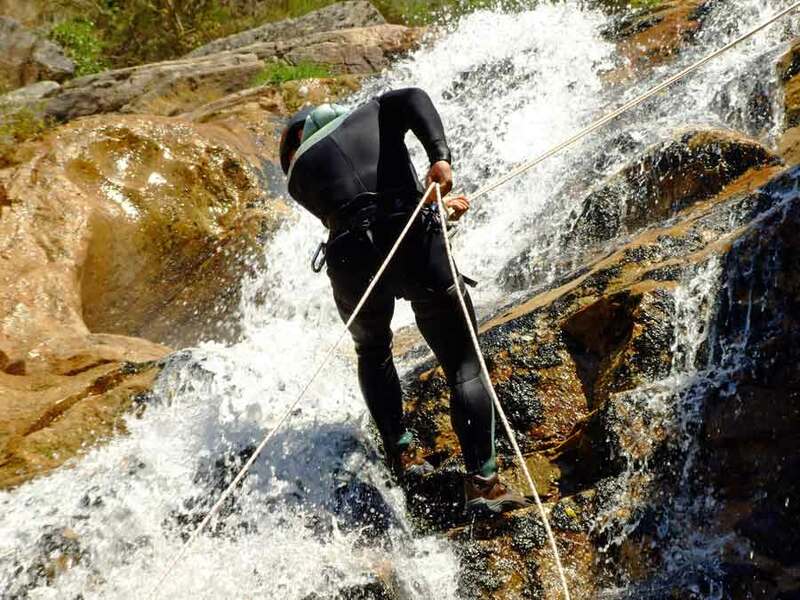 Canyoning is an adventure of a special kind. By jumping, sliding, climbing, and roping you will move through a complete canyon, which is being passed through by a river. Surrounded by an astonishing wilderness of a canyon, you will be challenged to overcome its´ natural obstacles. Fun and cooling-down are guaranteed!